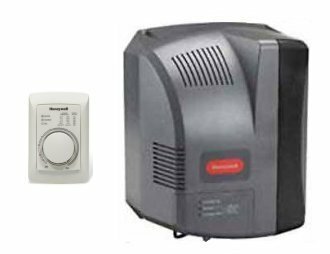 Take control of your home s moisture with the Honeywell Home HE360 Power Flow Through Humidifier. 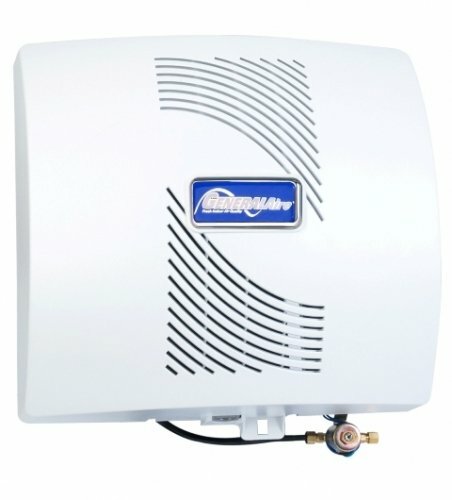 Its flow-through design keeps the unit clean and lowers the frequency of maintenance. The PerfectFLO distribution tray optimizes efficiency and water usage to save you more money on your heating and cooling bills. 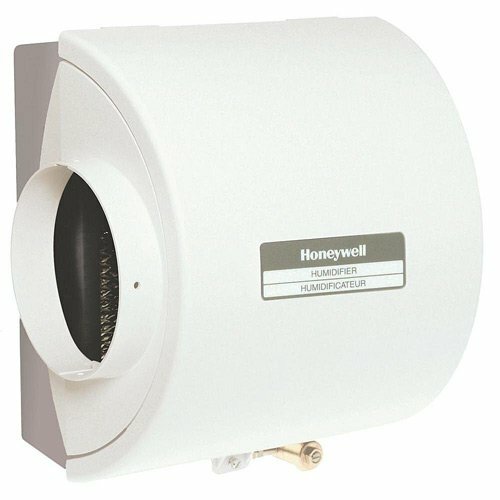 Honeywell Advanced Electrode Humidifier can be installed and serviced quickly and provides an intuitive, innovative, and versatile design that enables a successful installation. We do this by designing the smallest steam humidification product on the market and the industry s only duct mountable solution as demonstrated by our patent-pending design The Electrode Steam provides comfort, peace of mind, and desired performance day in and day out. The TrueEASE Humidifier Line is easy to install with quick snap bypass direction adjustment. Advanced models save 30-50 of water. Easy to replace pads. Advanced models save energy by automatically closing the bypass when not in use. 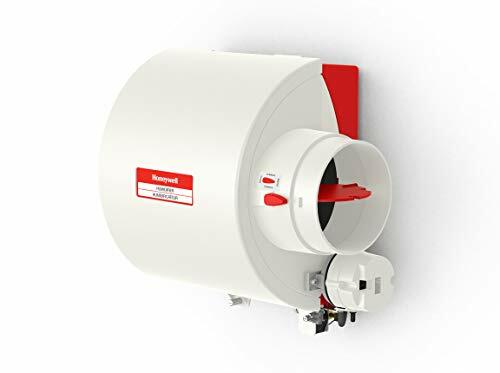 Mounting Method Fan humidifiers use an internal fan to move duct air through the humidifier pad and back into the duct for distribution throughout your home. 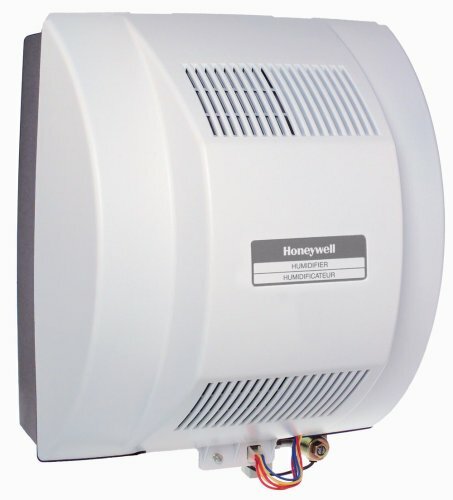 The fan model is commonly installed directly onto the supply (hot) air duct of your HVAC system. The fan model can be installed on the return (cool) air duct, if the location permits. When a return-side installation is used, it is highly recommended to plumb warm water since humidity is produced by evaporation. 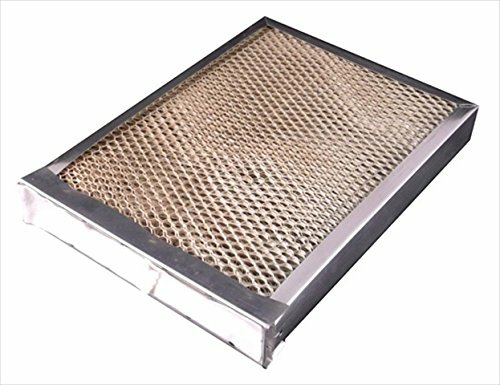 318518-761 Carrier Humidifier Replacement Filter. This is an aftermarket evaporator pad. 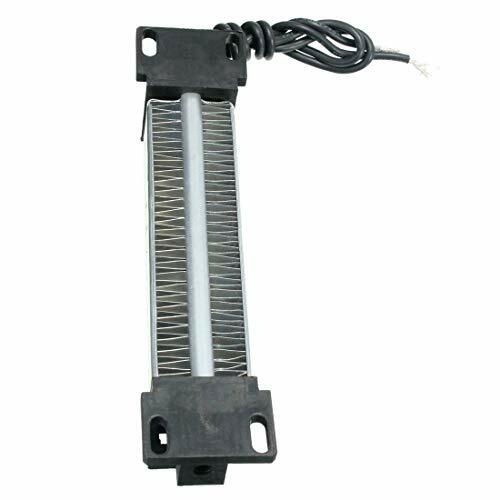 Fits Carrier humidifier models: 18-A, 49BA, 49BF, 49FH, 49FH024100, 49BF018100, 49FH024120, 49FP024/913B, 49BF018120, 49BP018/912D, 911A, 912B, 912C, 912D, 913A, 913B, HUMBBLBP2018, HUMBBLFP1025, HUMBBLFP25-A, HUMBBSFP1016, HUMCCLEP1025, HUMCCLFP25-A, HUMCCLBP2018, HUMCCLFP1025, P110-LBP2018A, P110-LFP1025A. 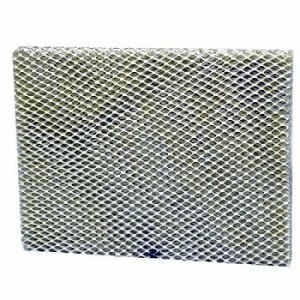 Aluminum mesh humidifier replacement Evaporator Pads (includes metal frame distributor). Measures approximately 14 x 10 5/8 x 1 3/4. 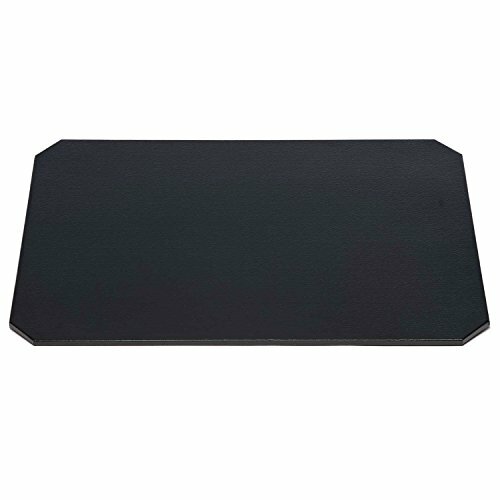 This is a quality aftermarket replacement Evaporator Pad. Installation kit required. Sold separately. BestAir A12 Furnace Humidifier Water Pad FilterFurnace Humidifier Water Pad, Fits Aprilaire Models 112, 136, 224, 440, 445, 445A, 448, 12, Chippewa Models 224 & 225, 226. 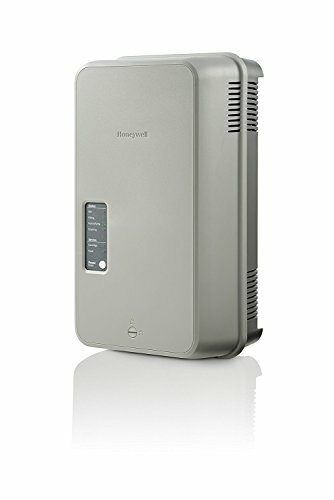 Honeywell HE200A1000 TrueEASETM Large Basic Bypass Humidifier TrueEASETM Large Basic Bypass Humidifier. Plenum Opening Dimensions are 9-3/4 in. W X 12-5/8 in. H. 5 Year Limited Warranty. 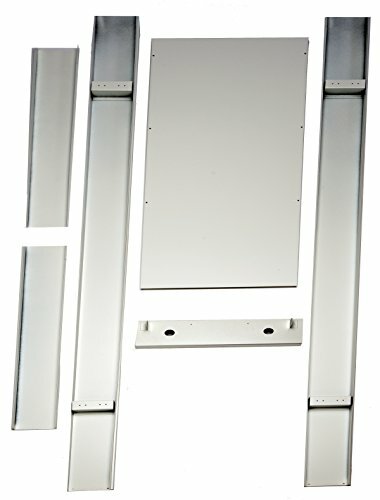 Williams free standing accessory kit for Monterey top-vent furnaces allows single-sided furnaces to be surface mounted instead of recessed. Ideal for remodeling in existing masonry wall construction or when wall studs are substandard. 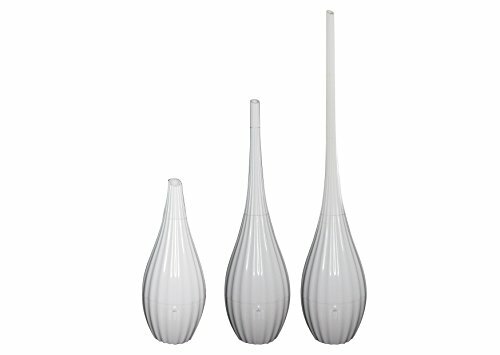 Comes in soft-white finish, 102 in. 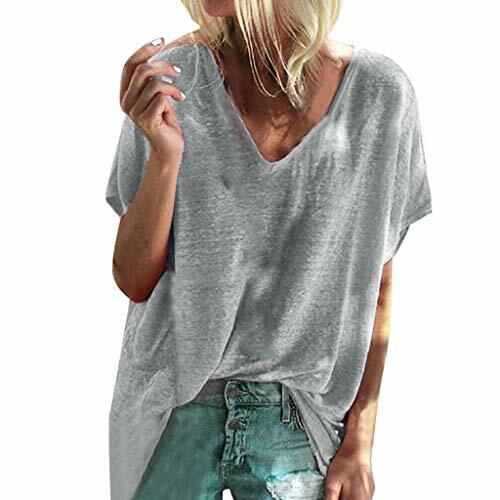 Is maximum height. 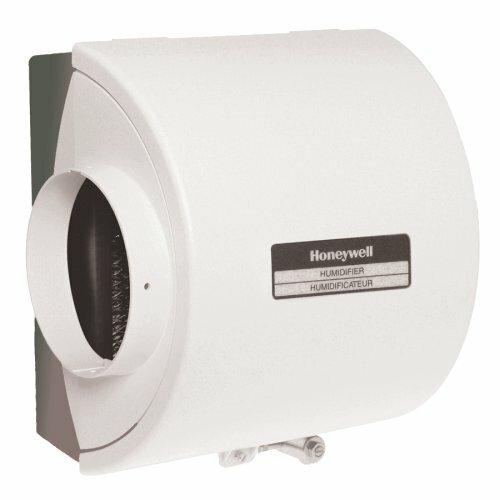 Williams blower accessory for Monterey top-vent furnaces improves the circulation of warm air and reduces temperature differences in the room. It features a Grille that is painted soft white to match the furnace casing. Williams floorboard for vented room console heaters provides a barrier between the heater and your home's floor. Use when your William's heater is placed on carpeting or vinyl-type flooring for best protection. Insulated metal floor board is painted to match your Williams' room console heater. Williams floorboard for vented room console heaters provides a barrier between the heater and your home's floor. Use when your William's heater is placed on carpeting or vinyl-type flooring for best protection. Insulated metal floor board is painted to match your Williams' room console heater. 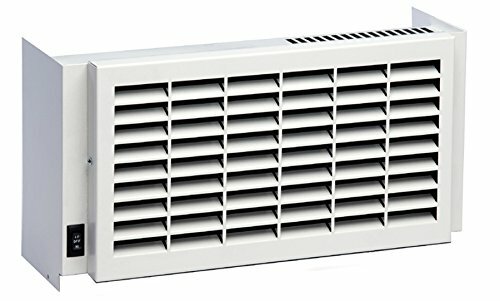 Use with Williams' 20,000 and 35,000 btu/hr console heaters.